Home » 14 Dr. James Carlson, Co-Founder, fmr. 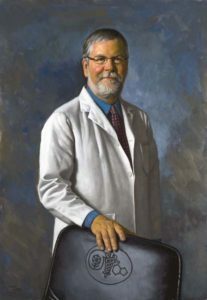 President/CEO of PRACS Institute, Ltd.
14 Dr. James Carlson, Co-Founder, fmr. President/CEO of PRACS Institute, Ltd.